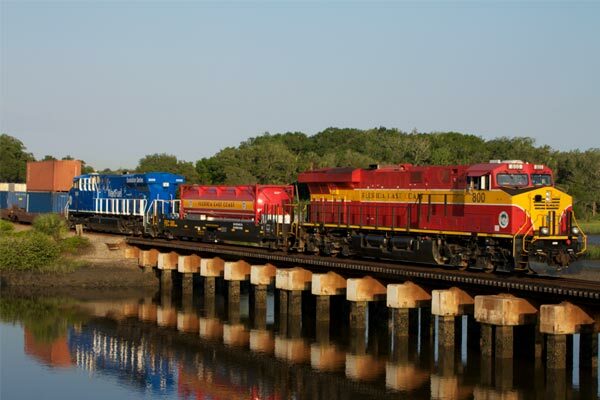 With Canada’s vast territory and the need to transport goods from coast to coast to coast, rail transportation plays an important role in the supply chain. 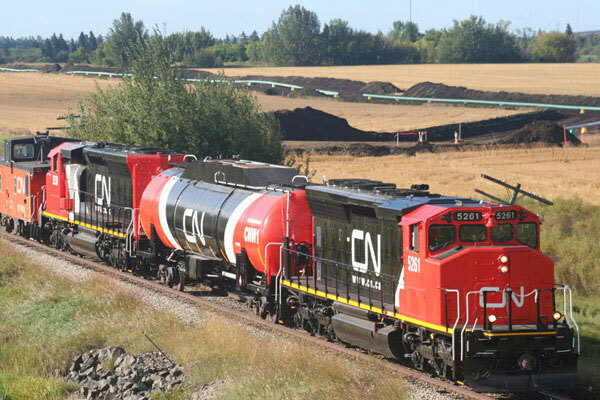 Actually, the mining sector accounts for over half of goods and materials transported by rail in Canada. 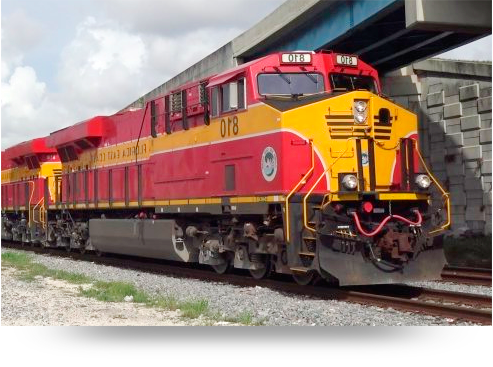 Over the past few decades rail freight locomotives have been powered by diesel fuel, but this is slowly changing. 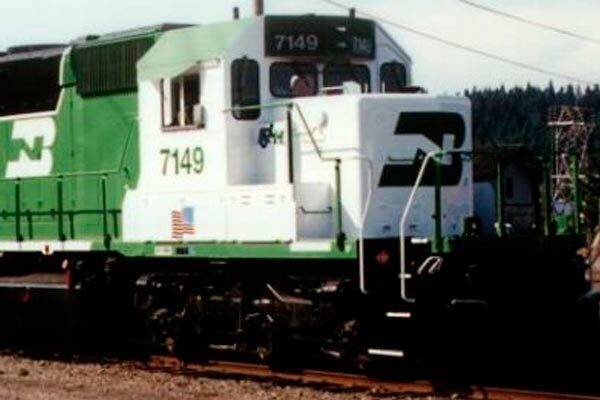 Trials by rail locomotive manufacturers including EMD and GE in using diesel – natural gas engines are precursors to LNG becoming the primary fuel for rail freight in the 21 st century. 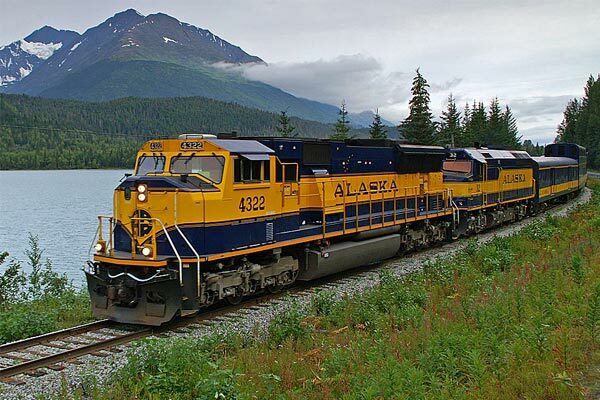 Actually, the mining sector accounts for over half of the goods transported by rail in Canada.